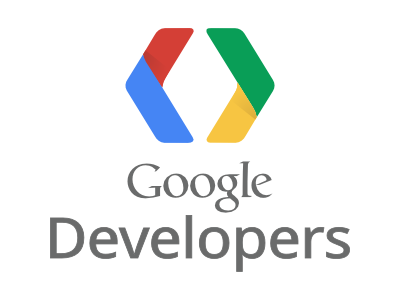 GDG DevFest Philippines 2015 is FREE; but slots are limited, so please sign up early! Filling up the form does not automatically register you to the event. We will be sending emails to confirmed participants at least a week before the event. Only registered and confirmed participants can be accommodated. Will there be a session for Cebu? Add GDG Cebu (https://plus.google.com/116488685812814512345) in your Google+ circles for updates about GDG DevFest Cebu 2014. Whole day event? What time po? I didn't received an email regarding my registration. are there any chances that you will add more slots? or a registration for a waitlist just incase that someone has pulled out his/her slot for the event? We will be announcing the venue in our Google+ page (plus.google.com/105750470224587854845/posts). You can also check the Venue tab (http://devfest.gdgph.org/p/venue.html) above. Nasend na po ba yung confirmations? Not yet. We will be sending confirmation emails in the coming days. How should I register to this? There are no link. There is a Registration tab above. As of now, registration (http://devfest.gdgph.org/p/registration.html) is already closed. Please add GDG Philippines (plus.google.com/105750470224587854845/posts) in your Google+ circles for updates about our events. Registration (http://devfest.gdgph.org/p/registration.html) is already closed. Please add GDG Philippines (plus.google.com/105750470224587854845/posts) in your Google+ circles for updates about our events. how to register i want to join the seminar?